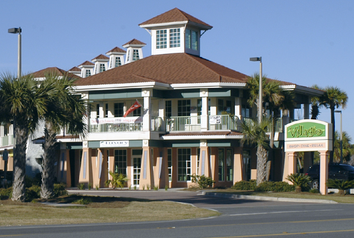 We're located at the Villagio center in Perdido Key. New Attitudes is on the second floor of the rightmost building. Call us if you have any trouble!